Prince William loves his Ducati - but what would his insurance cost? Prince William loves his Ducati – but what would his insurance cost? For the second time in less than a month Prince William has boosted his street cred by showing off his love for high powered bikes and in particular the Ducati motorcycle. The Prince was seen riding through the streets of South London as he headed off to let off steam in a five a side football match with friends. 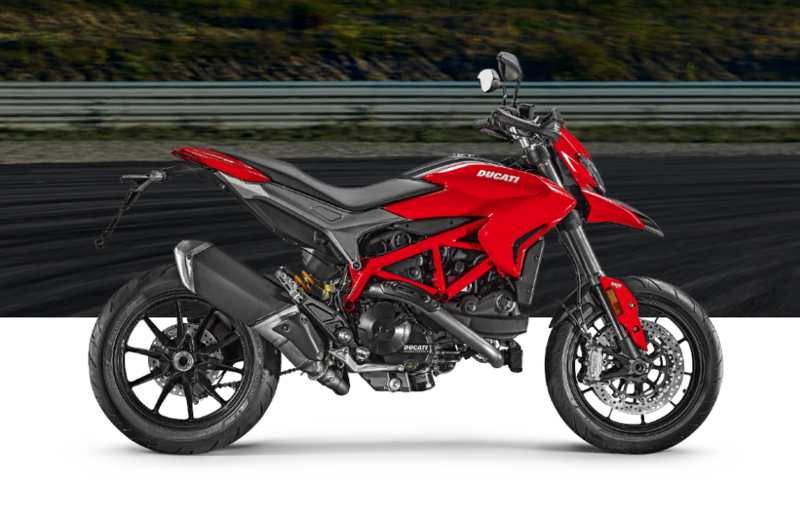 It is reported he was riding a Ducati Hypermotard, which costs around £14,000 new and can hit a top speed of 130 mph. The Prince’s trip to his footie engagement was made at a far more leisurely pace however. The 35-year-old Prince, the current Duke of Cambridge, famously rode around London on a motorbike on the eve of his wedding to Kate Middleton. Kate is clearly not a fan. 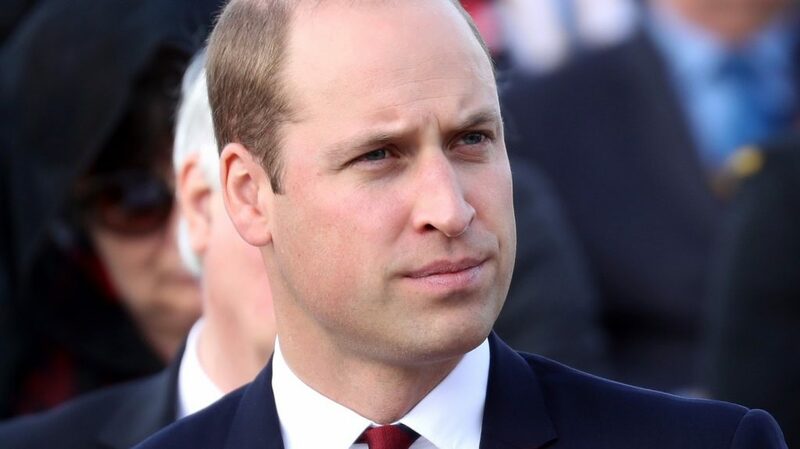 She has said that William’s love of motorcycles “fills her with horror” and in response he promised his biking adventures would be put “on the back burner” when he became a father. William previously owned a £20,000 Ducati, which can go from 0-60 mph in 2.5 seconds. He was last seen riding it the night before his wedding in 2011. The Duke has been a keen biker since passing his test as a 19-year-old. And last month he visited Triumph Motorcycles in Leicestershire, donned a helmet and put the company’s latest model through its paces. 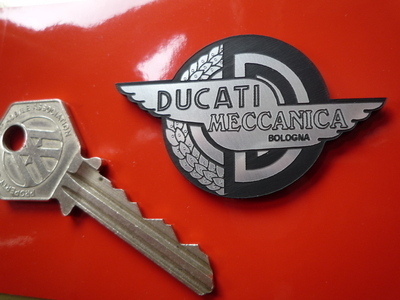 But what would it cost the heir to the throne to insure his Ducati? According to Bikesure, the motorcycle insurance experts, The Prince’s postcode, good driving record, job and previous experience with high-powered bikes would all help drive his insurance premium down. He would probably end up with a fully comprehensive quote costing £1,800, but that would exclude him taking pillion passengers, “we wouldn’t want him taking his nan on the back” explained Bikesure’s Tom Clancy. He added: “We don’t have his occupation – Prince, Duke of Cambridge, Heir to the Throne – on our quote system but naturally, him being who he is would attract a load in itself, there’s not exactly more of a high profile rider out there in the UK. If finances are a little tight with a third child on the way, Bikesure offers flexible payment options. He could also drive down his insurance further by joining a recognised motorcycle enthusiasts club, fitting Thatcham-assured security devices, such as locks and a tracker, and agreeing a limited mileage package. Bikesure pride themselves on finding motorcycle insurance bespoke to their customers and the machines they ride, even if they are heir to the throne.